This is your last chance to catch local singer-songwriter Renny Goh before she heads to Los Angeles to further her music career. Backed by her bands Black Forest and the Switch Gang, Renny will play alongside old friends to give her time in Singapore a proper send-off. 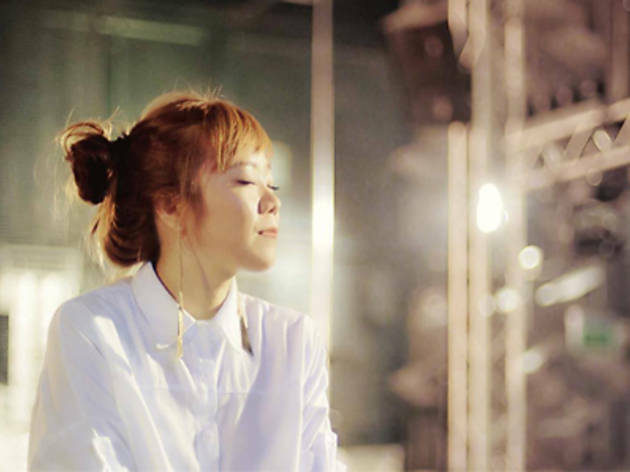 She has previously opened for Taiwanese pop-rock outfit F.I.R. and performed at Spring Wave Singapore. Tickets are available online now.